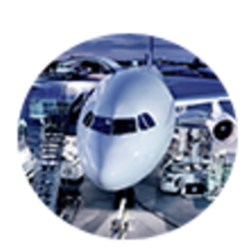 PURAVALAN is an Indian based international freight forwarding Company that delivers cost-effective solutions for international Airfreight and Sea Freight throughout the market. 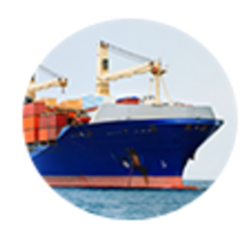 PURAVALAN develops comprehensive freight forwarding personalized to meet specific requirements of customers. This is accomplished by learning customers’ exact objectives with regards to their internal and external necessities, thus certifying that PURAVALAN will provide quality services more consistently than any other service provider in the market. PURAVALAN employs a team of professionals that follows up and follows through on each and every transaction we manage. We aim to be the most dependable Freight Forwarding Company in the market with a stimulated, people-driven and committed approach in serving our esteemed customers. By: 5 Way Logistics Solutions India Pvt. Ltd.